Orano Projects Limited offers expert technical services and expertise across the nuclear lifecycle. With experienced and local teams on-the-ground in the UK, we combine decades of UK industry experience with the global and internationally-renowned pedigree of the wider Orano group. 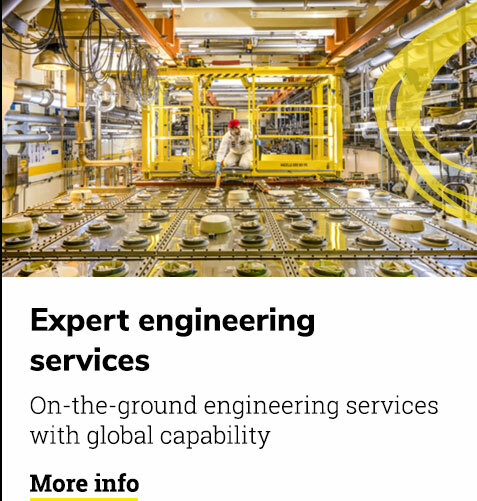 As part of Orano’s Projects business unit, we have strong links back to Orano’s engineering capability in France, which supports our established UK footprint and enhances the depth of our technical capability. 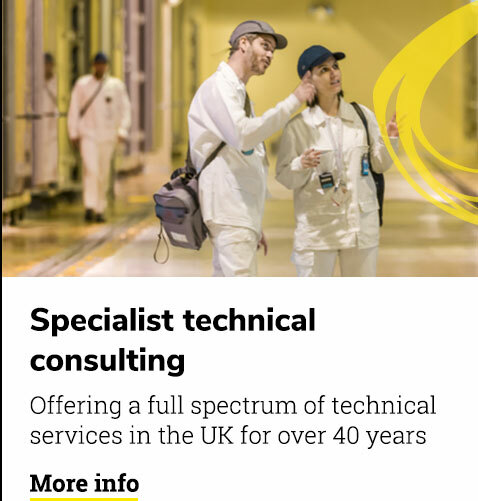 Offering a full range of technical services that integrates both engineering and technical consulting disciplines, we have a well-informed and technically astute approach to projects that delivers high-quality technical services to time and cost, while maintaining the highest standards of safety.